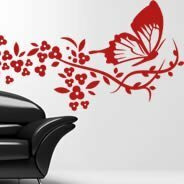 The tropical coco loco coconut wall decal is a full color decal that comes in 4 different sizes. Transform your space into a fun tropical place and have these fruit wall decals on your walls! 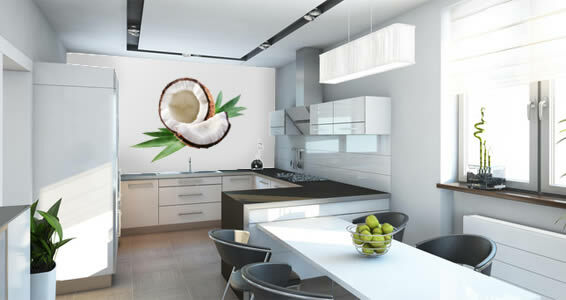 This refreshing coconut wall decal is ideal in your kitchen and dining area. 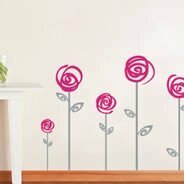 You can also use these fruit wall decals on smoothie shops and cafeterias and make your restaurants more inviting to customers. 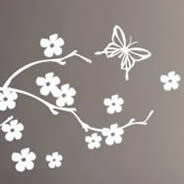 Try our removable coconut wall decal and for without much effort you will love the results. 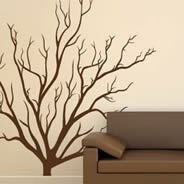 Please contact us if you have questions during installation of our fruit wall decals. 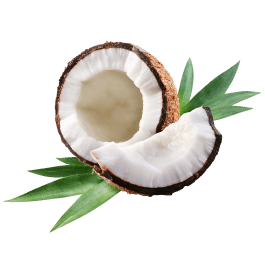 The coconut wall decal is a self-adhesive vinyl that doesn't require paste or glue for application. 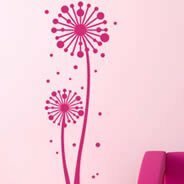 For more inspirations and ideas on how to use these fruit wall decals check our blog, facebook and instagram. 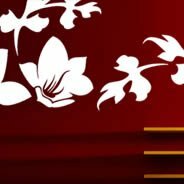 Download instructions on our website for more tips. 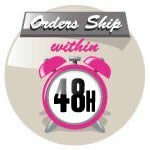 All our wall decals are manufactured in the USA.